Pristine and updated two-story home nestled in desirable Sardis Woods. 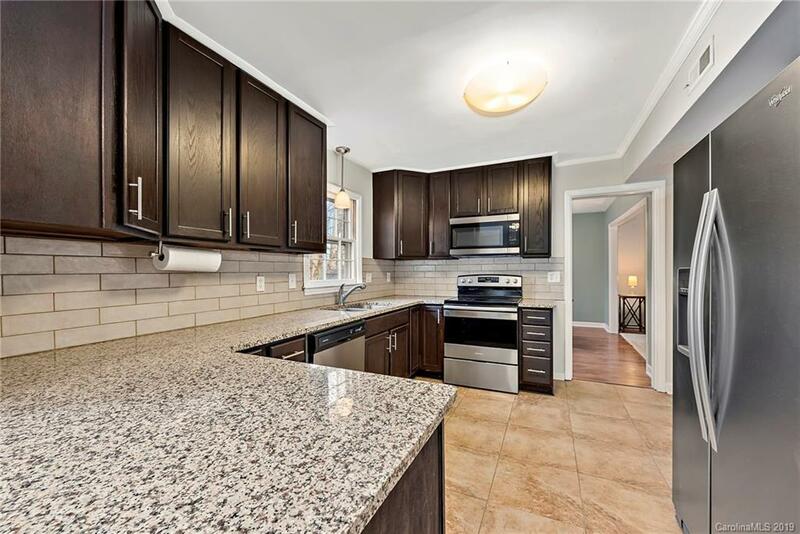 The newly updated kitchen features granite countertops, stainless steel appliances, and is completed with modern cabinetry and slender subway tile backsplash. All bathrooms include updated vanities and stylish tile including stunning waterfall listello in the Master Bath. Laundry Room is finished with folding table, custom cabinetry and hanging rod. The fully fenced rear yard is wooded providing ultimate serenity. Home is within walking distance to McAlpine Greenway Trails.